When an employee relations requires an investigation, you ned to make sure you conduct a comprehensive investigation with defensible documentation. These best practices help to ensure the investigation is handled properly. 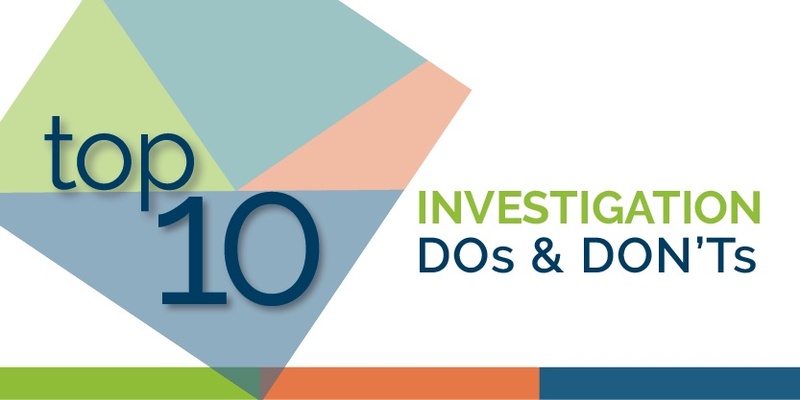 Download the Top 10 Investigation Dos & Don'ts today!